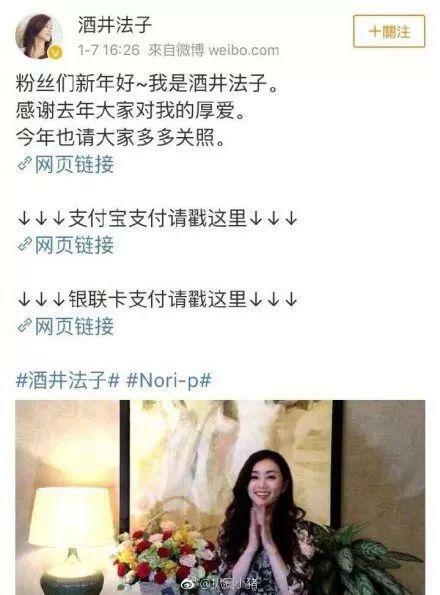 Japanese actress Noriko Sakai made an apology on Tuesday for her previous microblog post asking Chinese fans to give her money, which received a trending hash tag on Chinese social media. Sakai, who used to be a well-known Japanese singer and actress, was sentenced in 2009 to three-year probation for drug abuse. After her probation ended, she returned to the entertainment world. 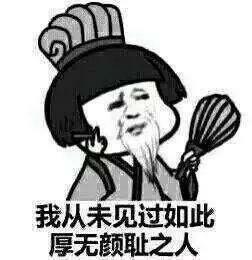 Many Chinese netizens calledSakai an “international beggar” after she tweeted on Monday on Sina Weibo to greet Chinese fans a happy New Year with payment links and a picture of her smiling attached. The links included one for fan club registration, one for Chinese mobile and online payment platform Alipay, and a third for Chinese bank card UnionPay. Sakai on Tuesday deleted the tweet and posted a new apology and explanation.